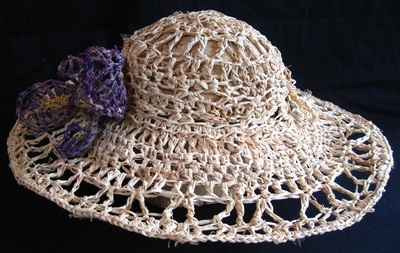 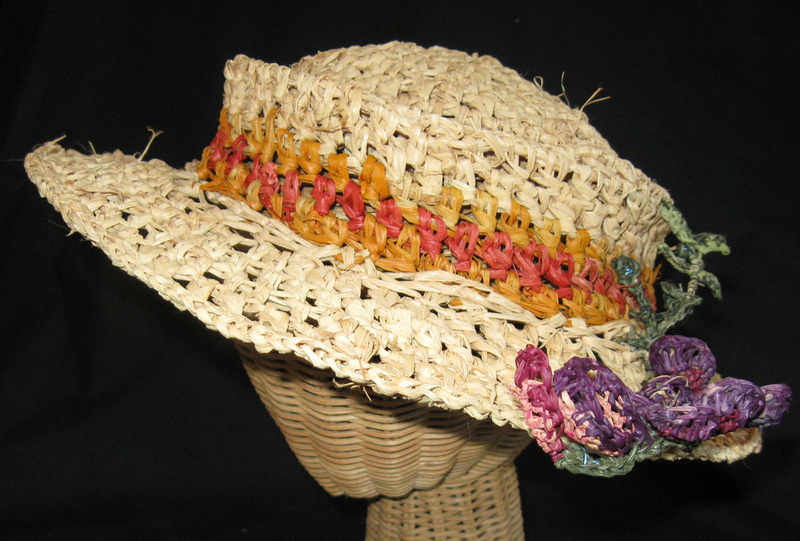 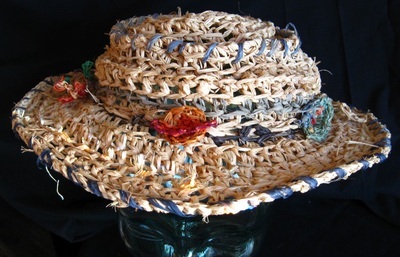 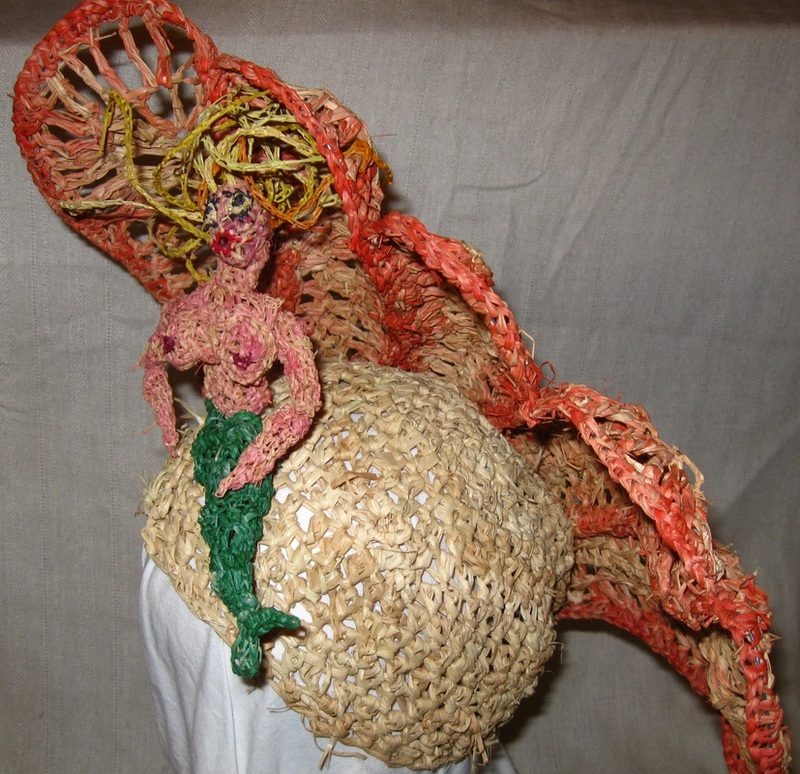 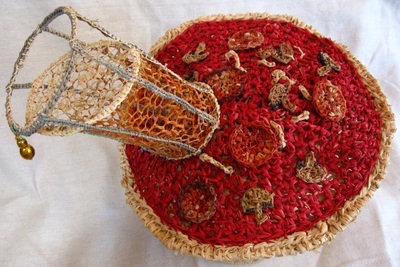 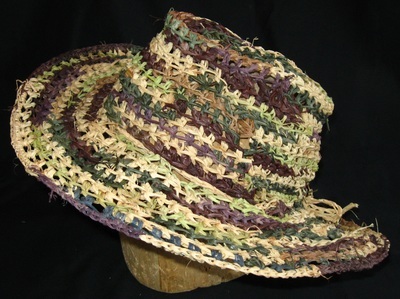 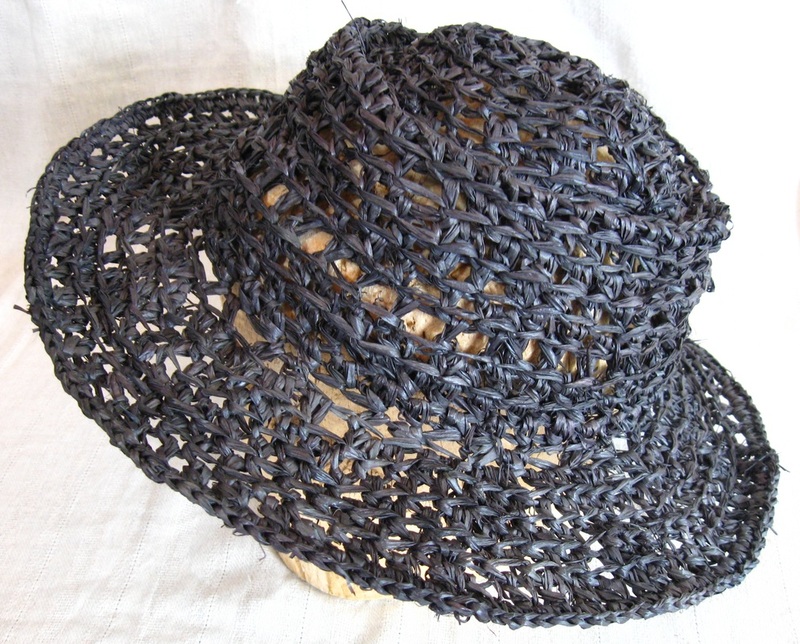 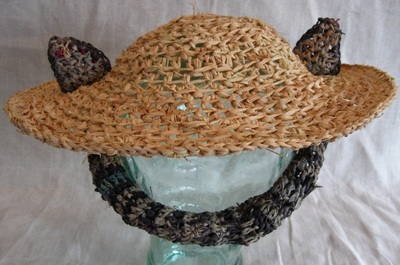 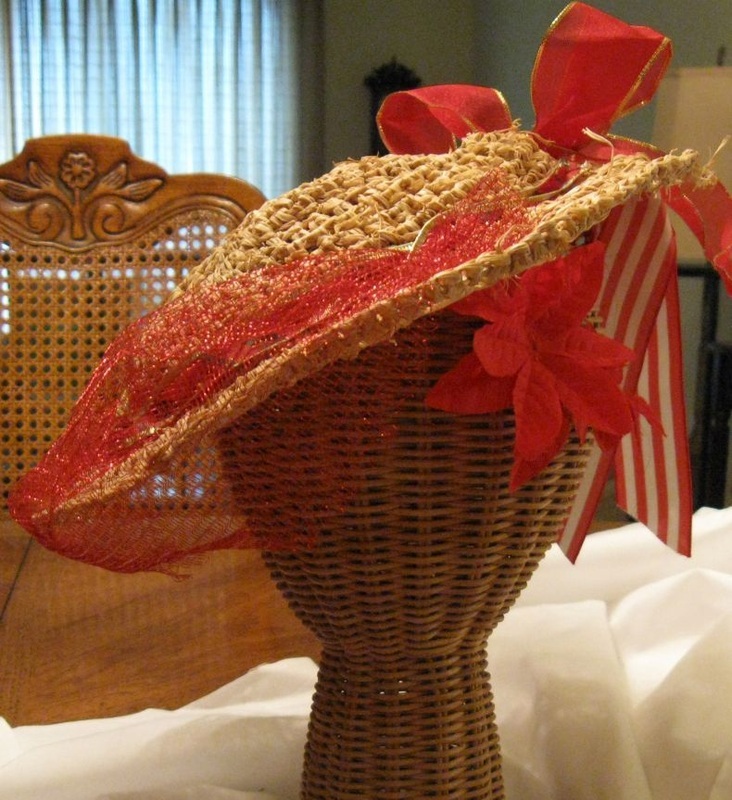 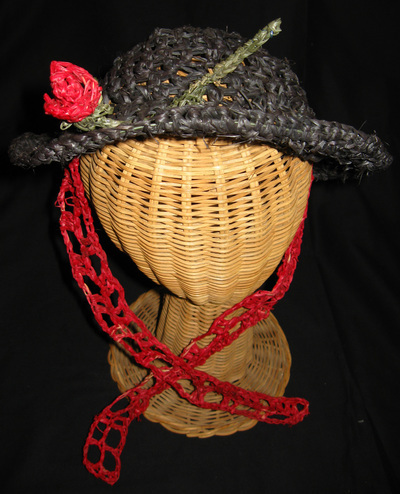 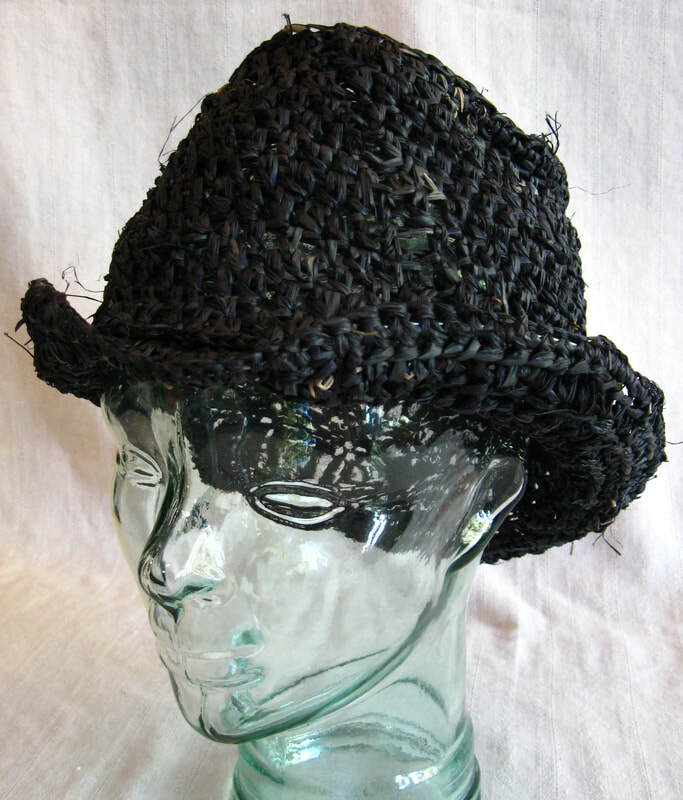 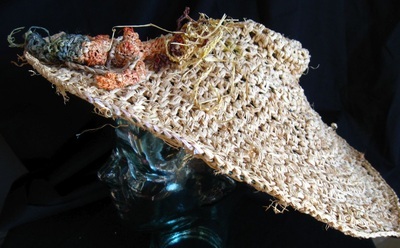 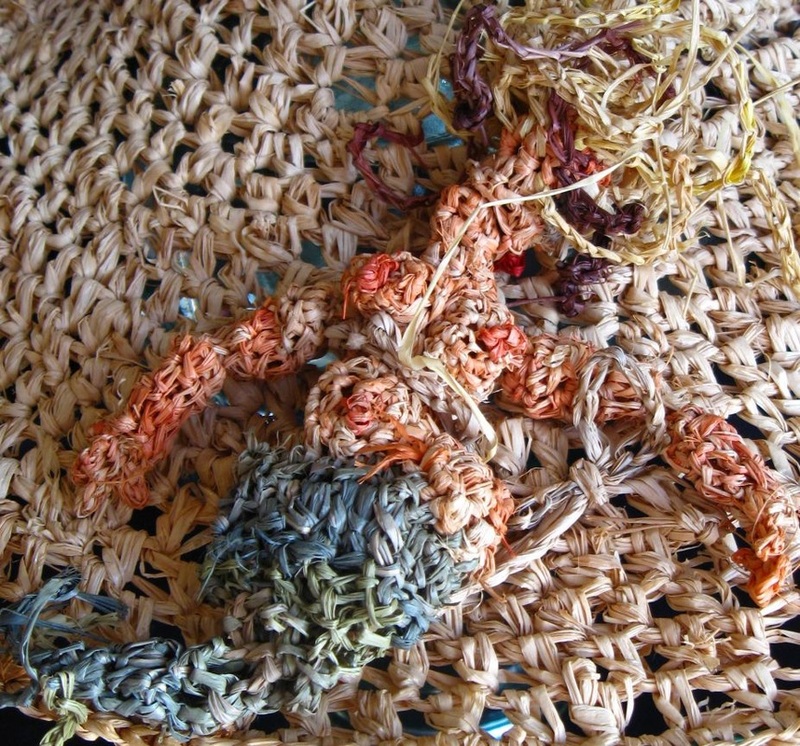 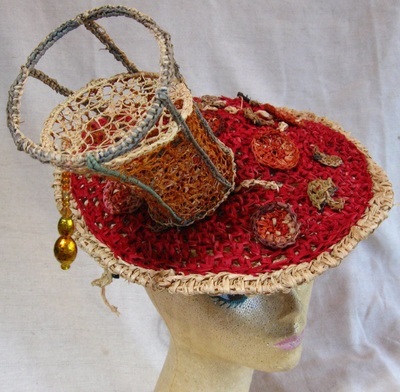 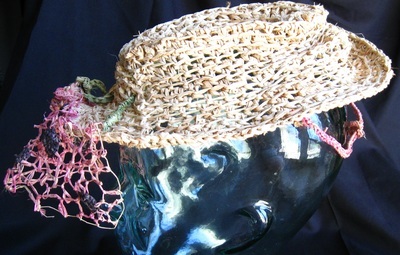 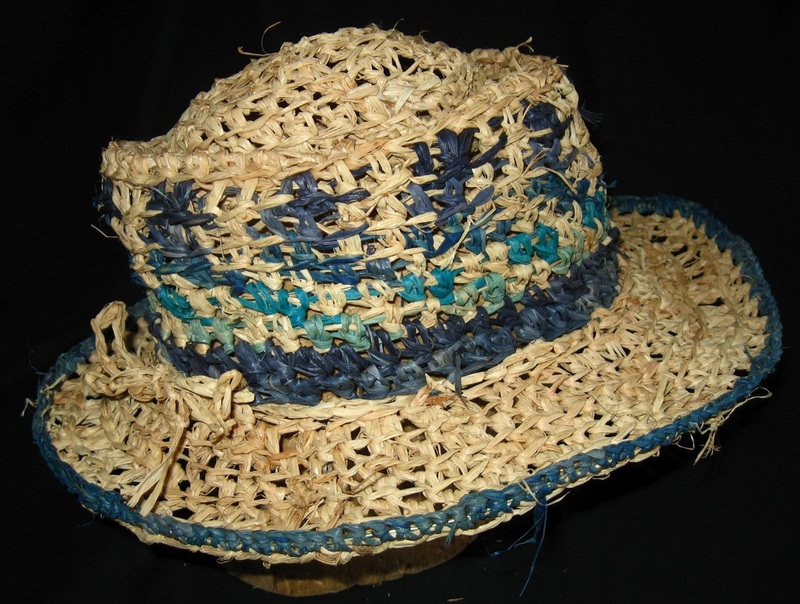 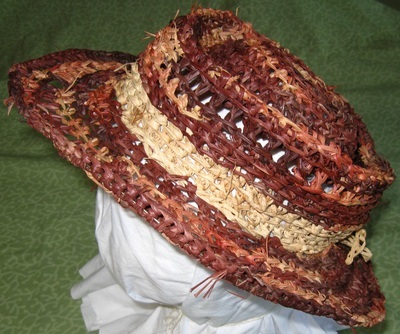 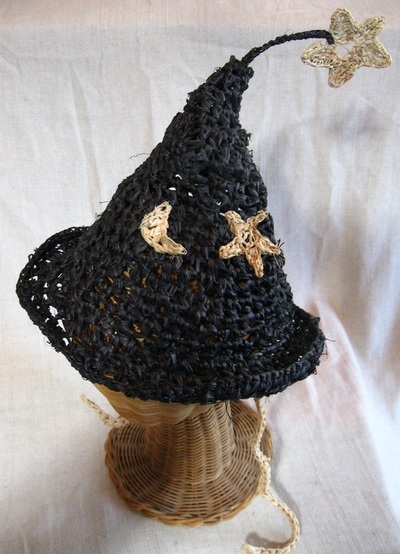 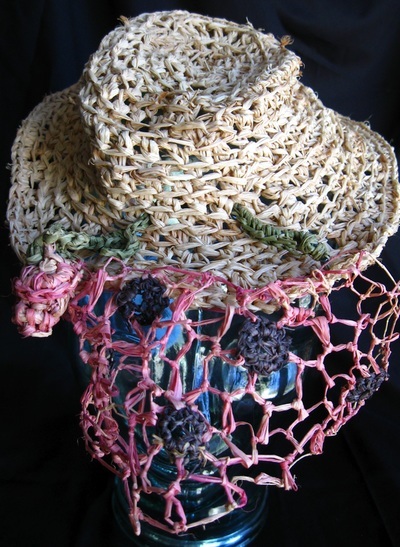 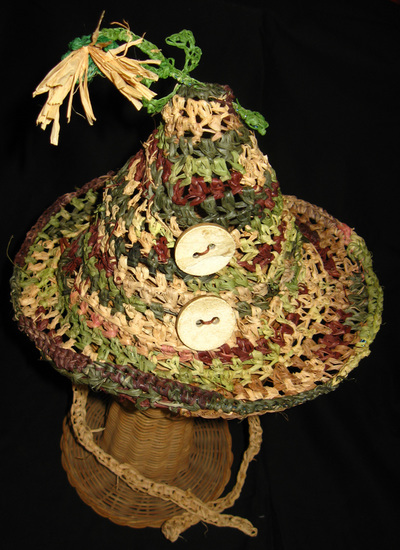 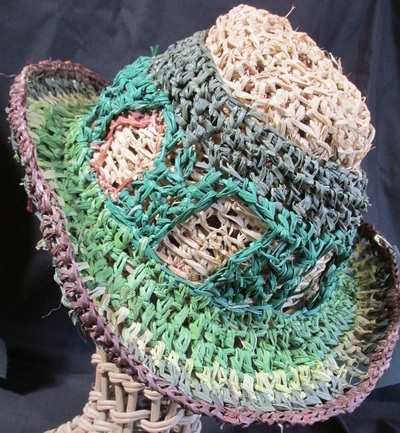 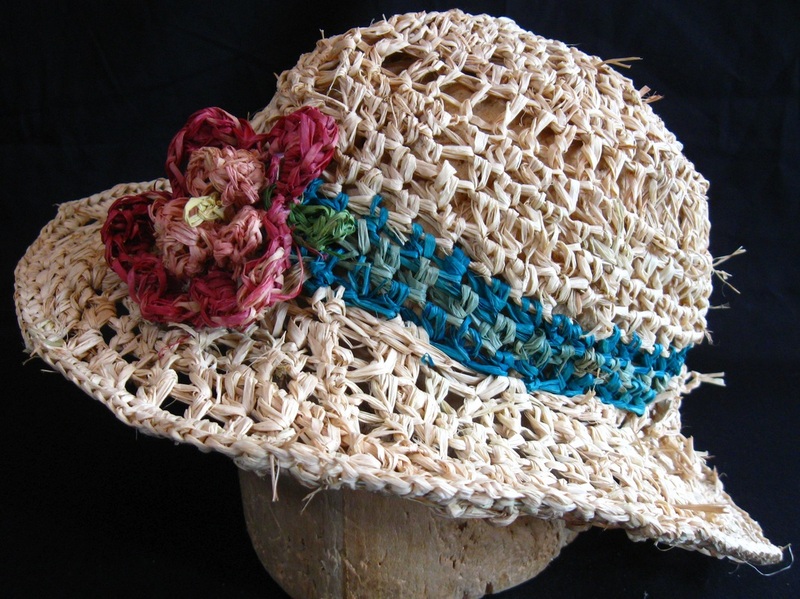 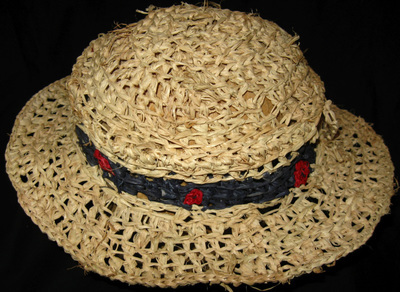 Raffia is a pliable and sturdy material that is well suited for hat-making. 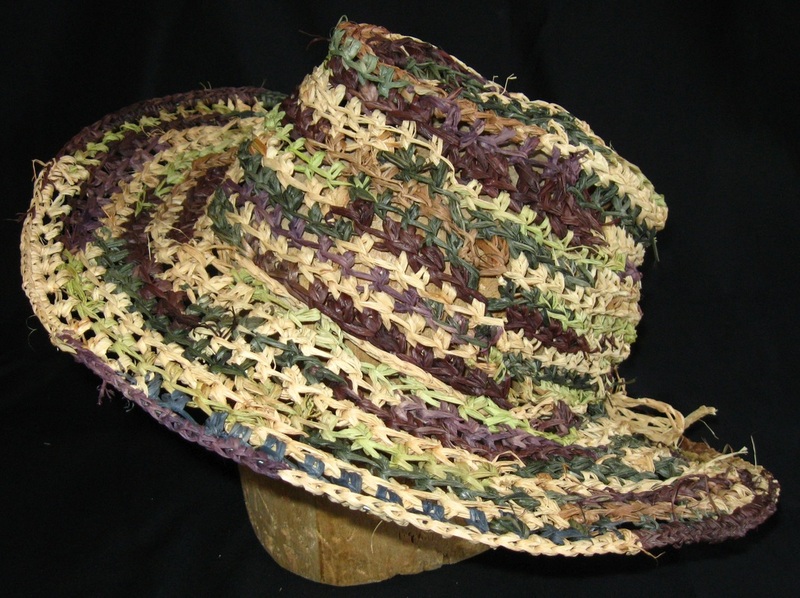 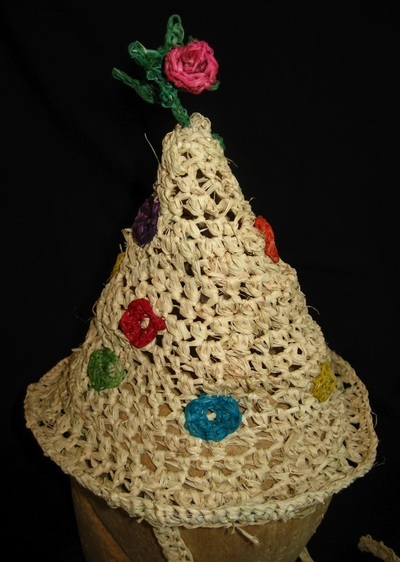 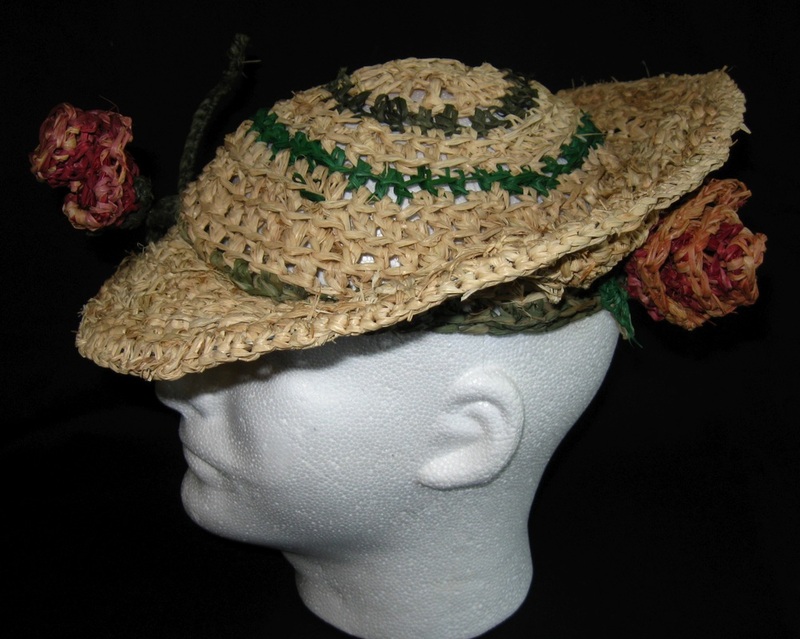 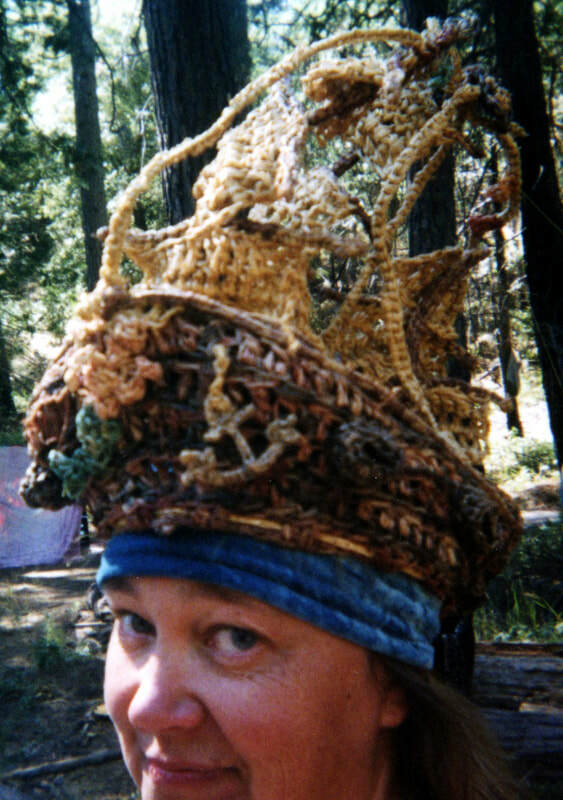 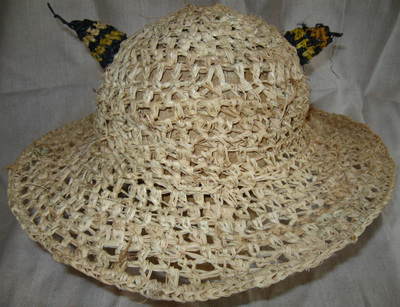 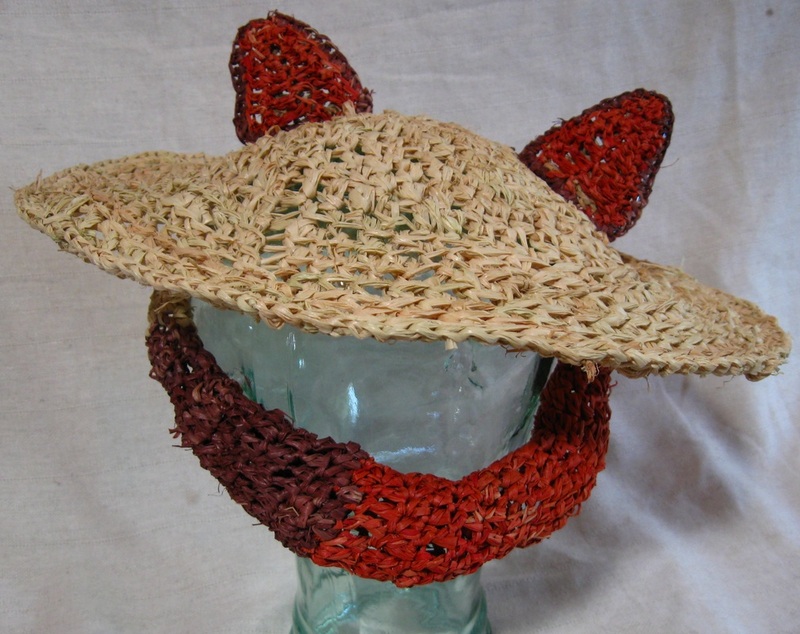 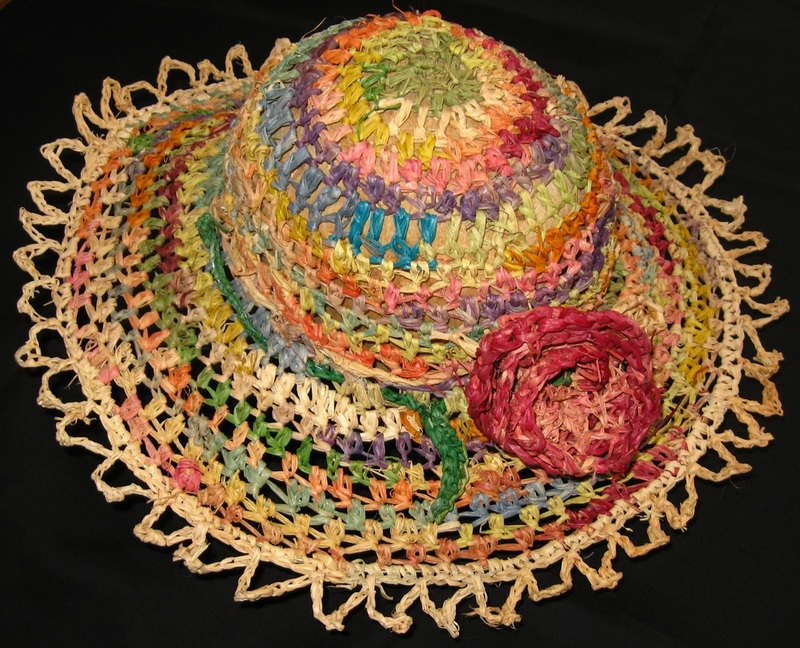 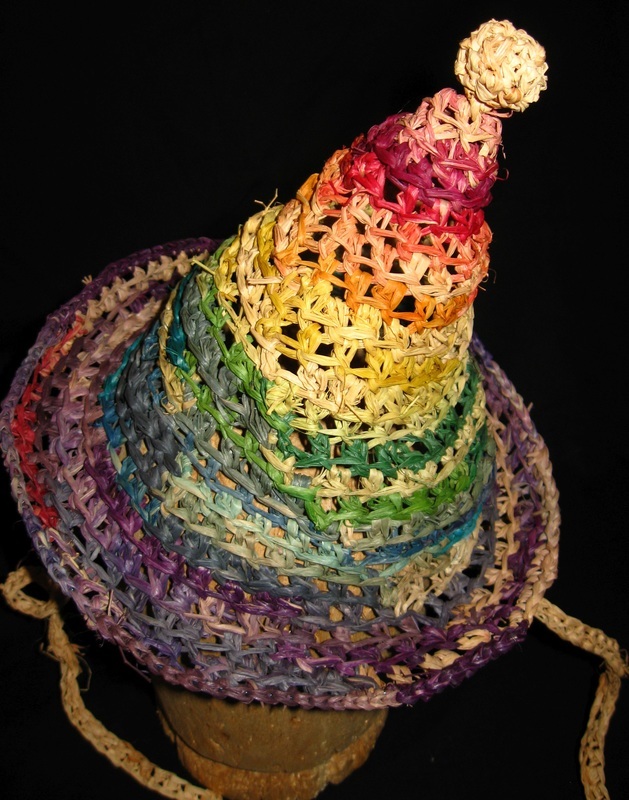 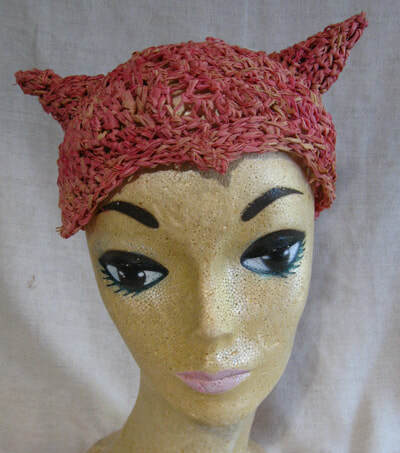 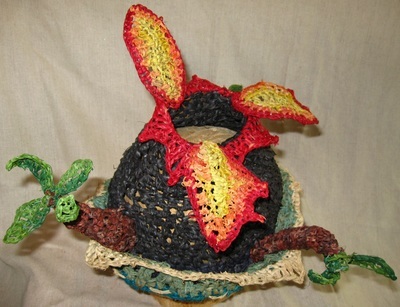 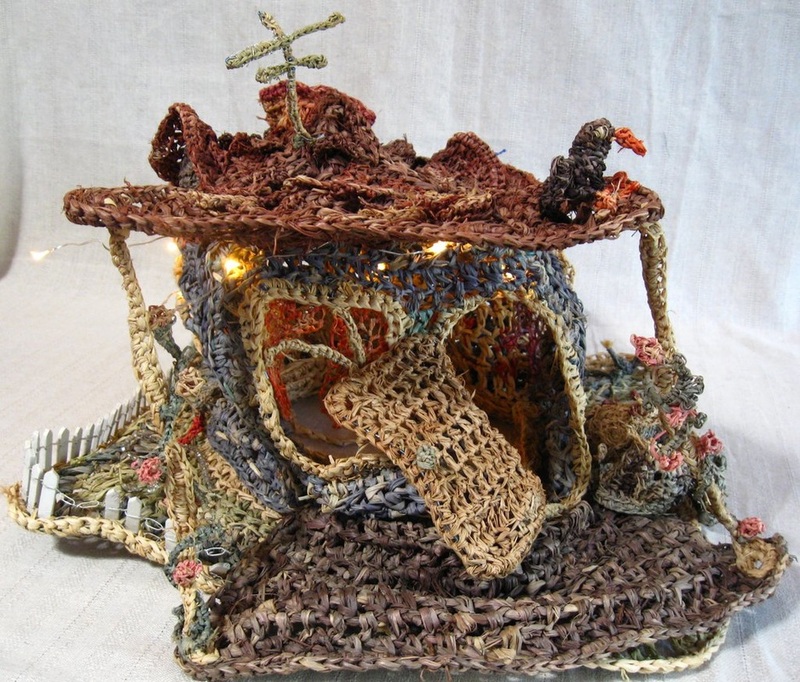 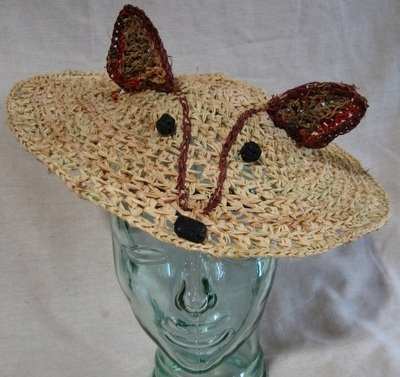 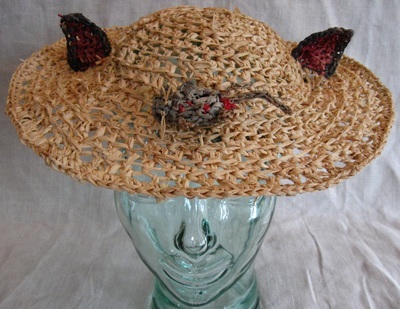 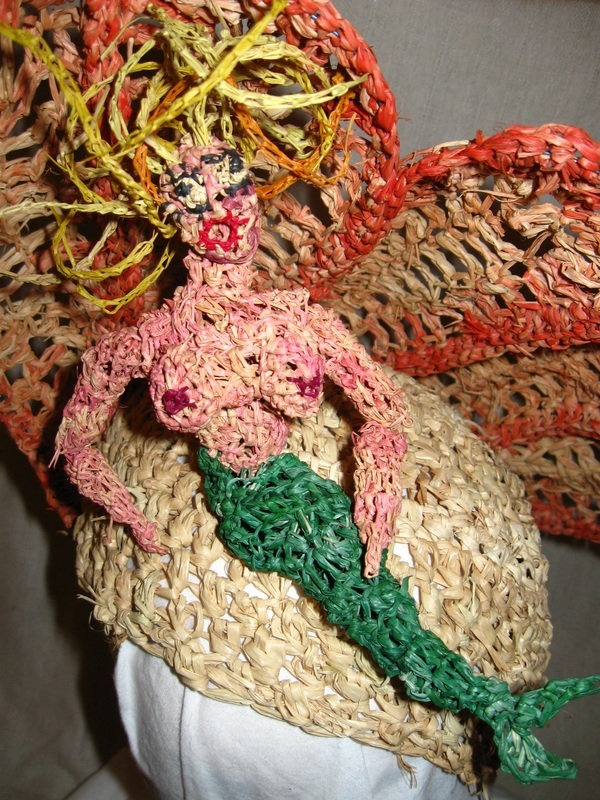 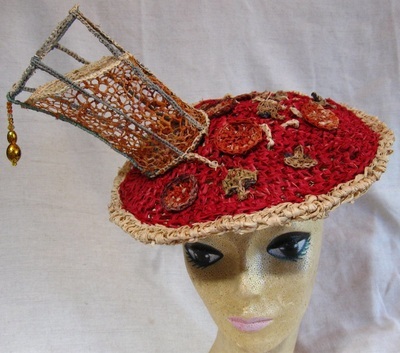 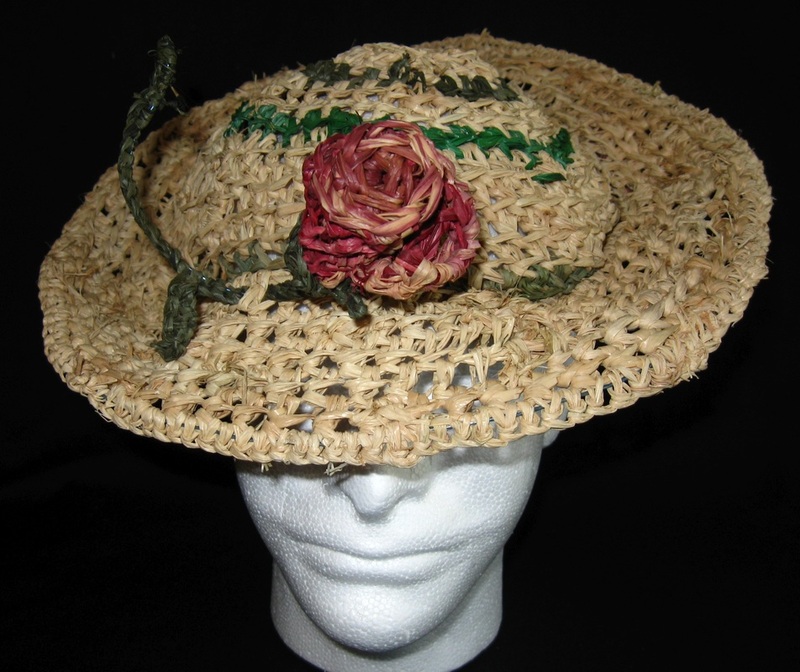 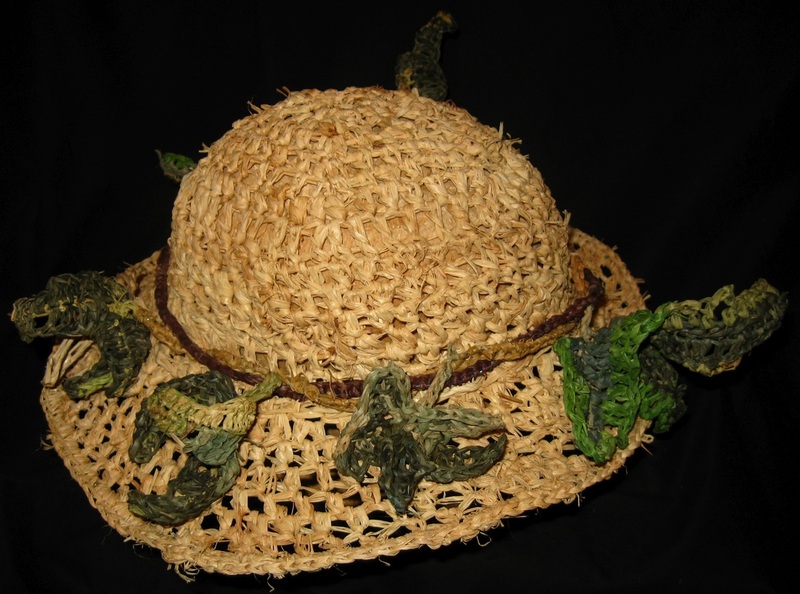 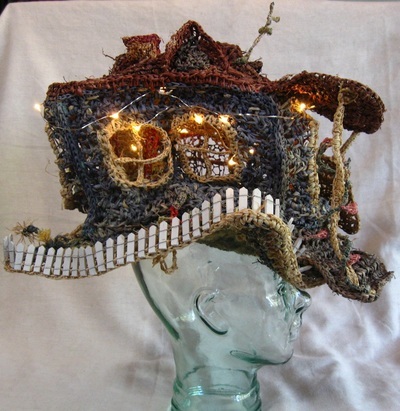 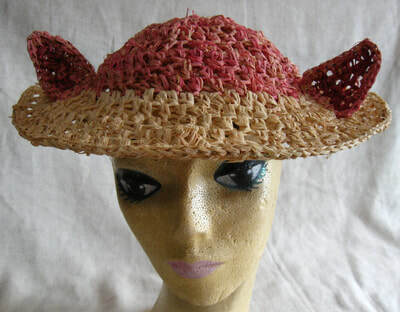 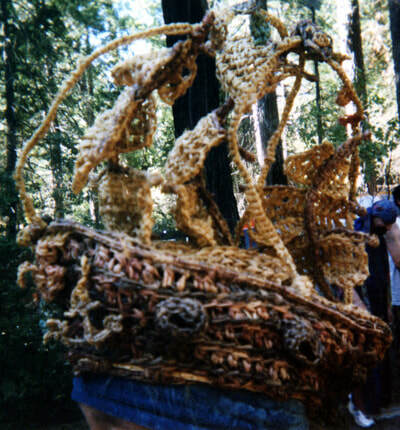 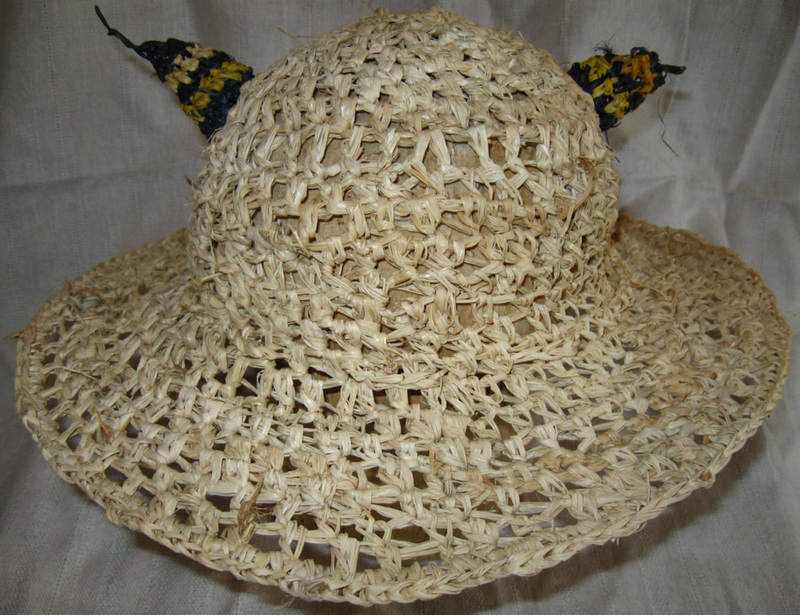 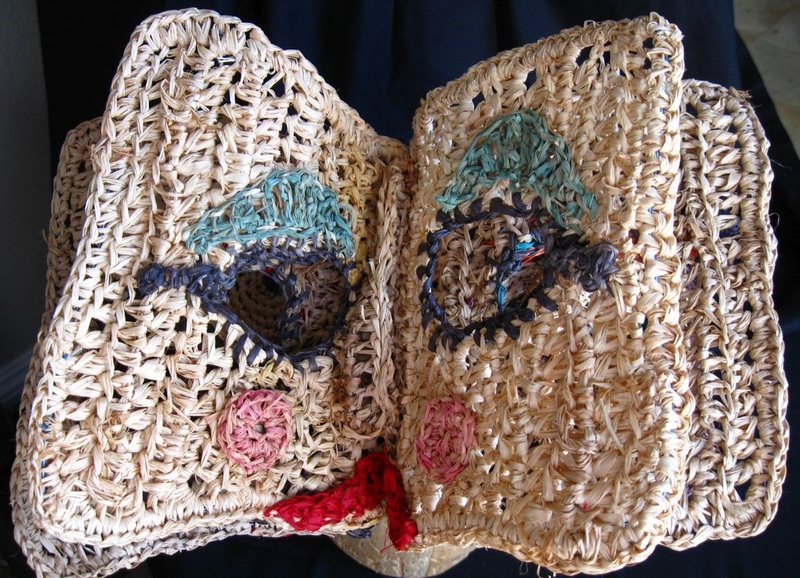 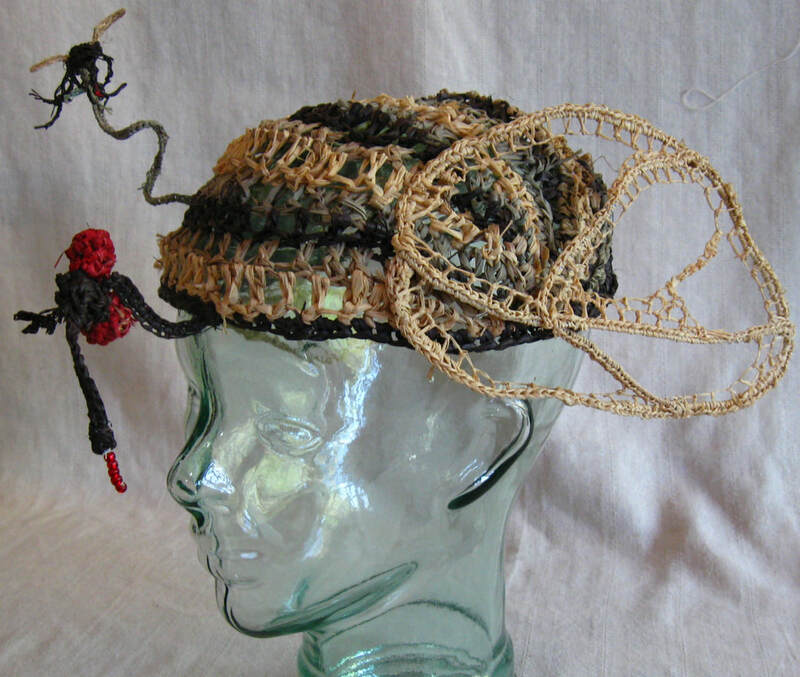 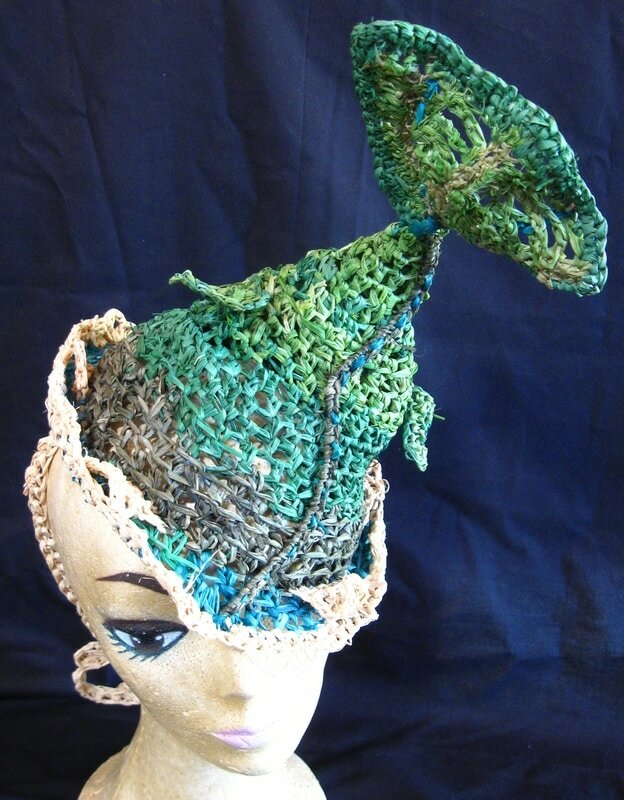 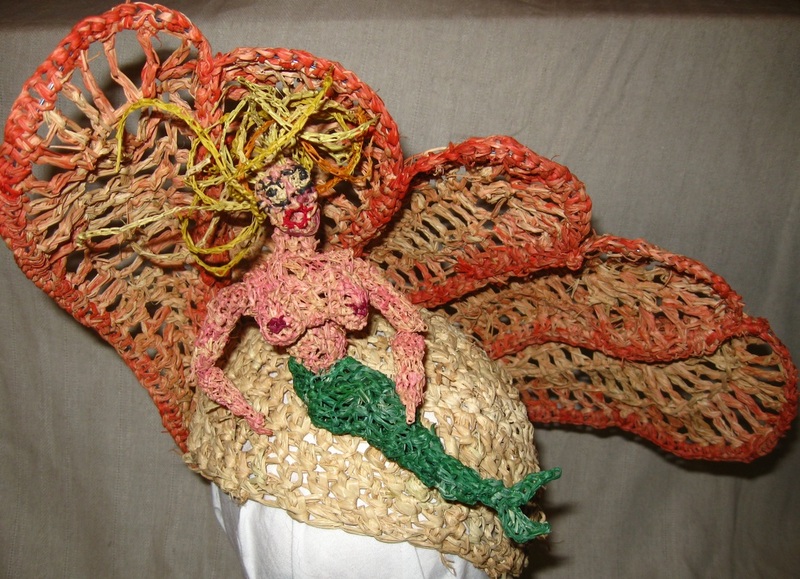 Google 'raffia hats' and you'll get hundreds of thousands of hits. 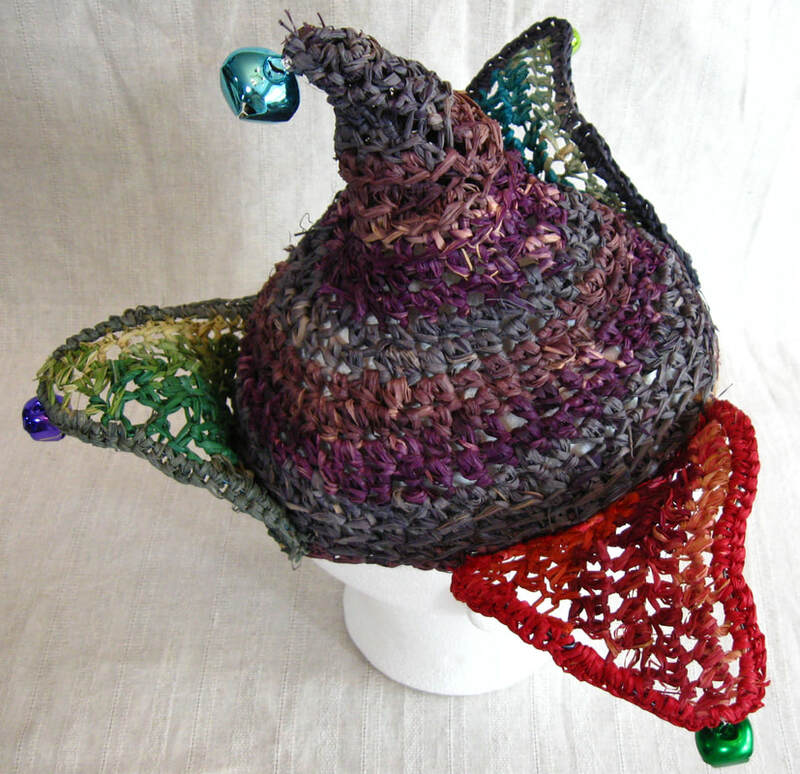 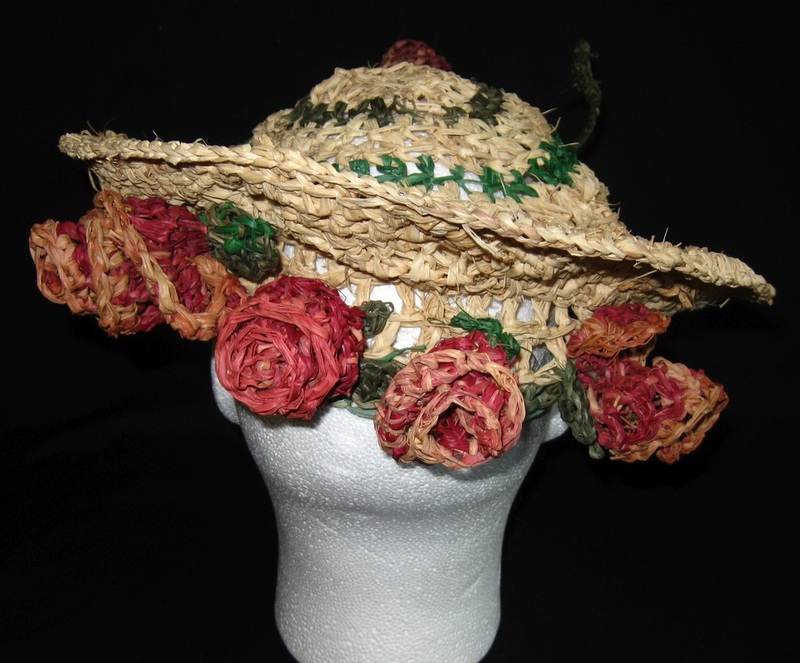 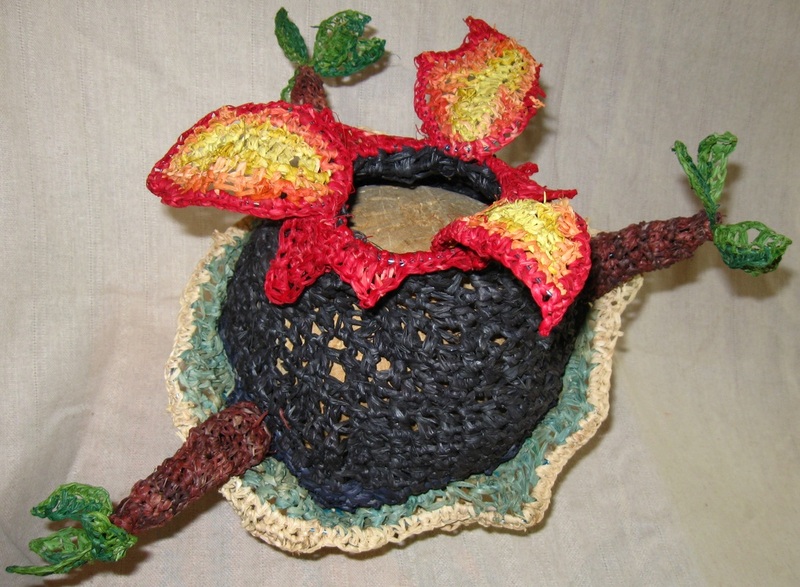 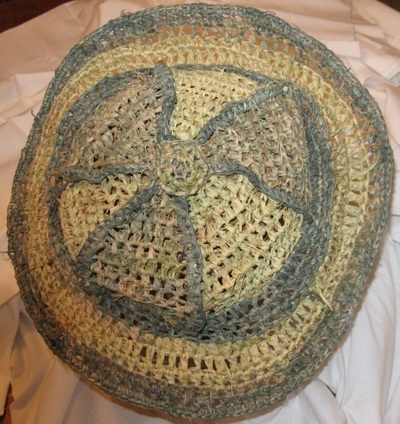 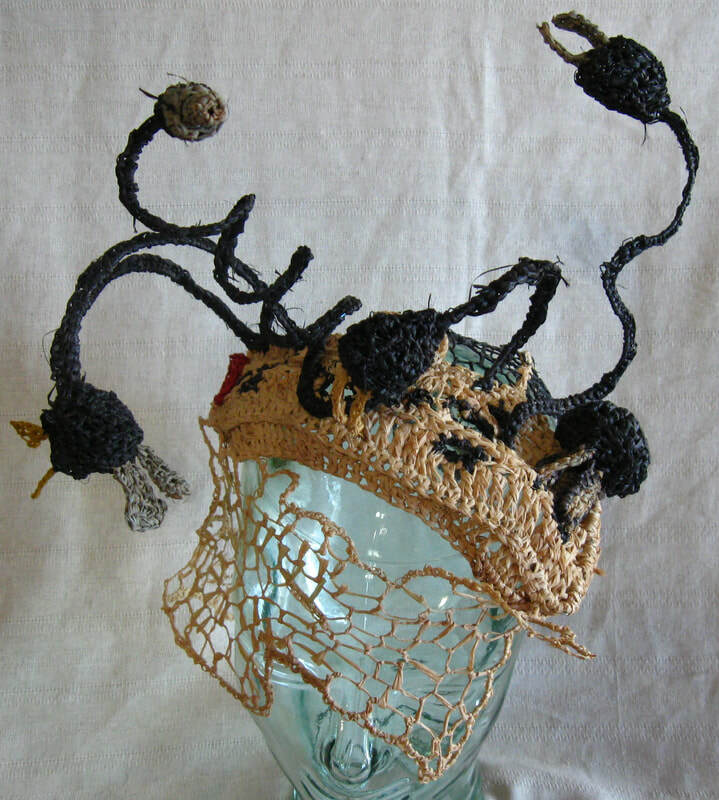 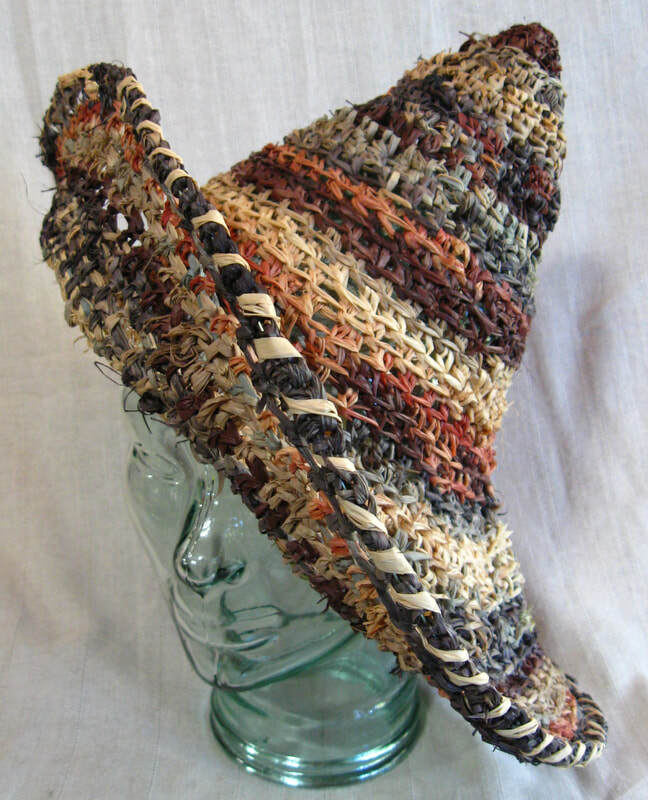 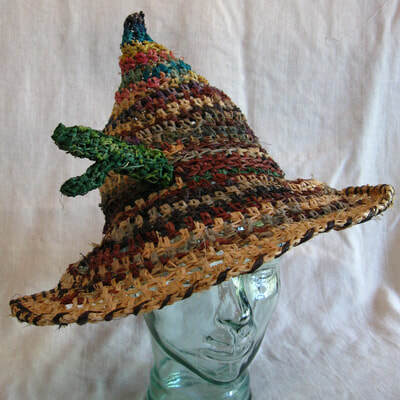 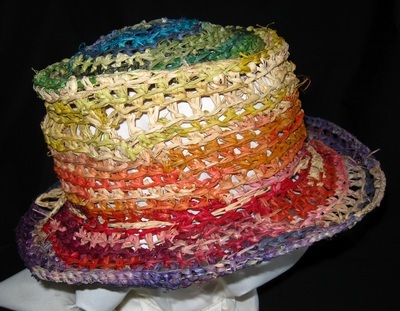 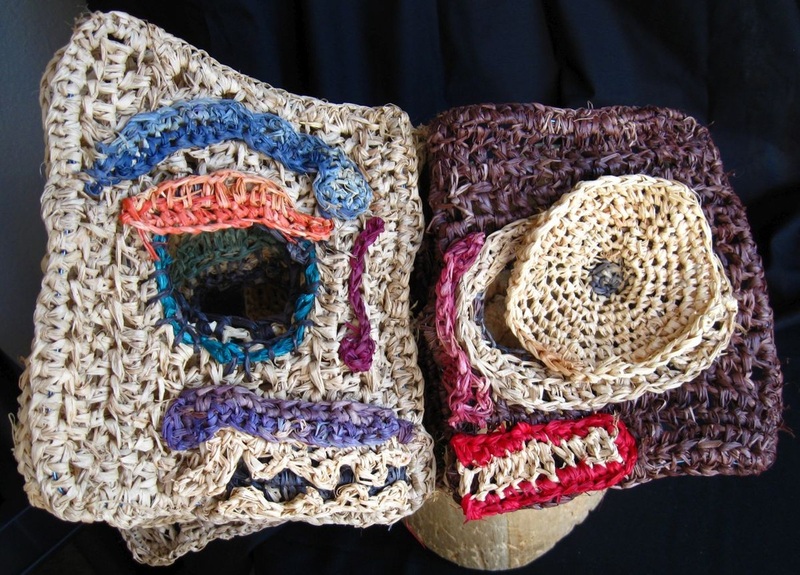 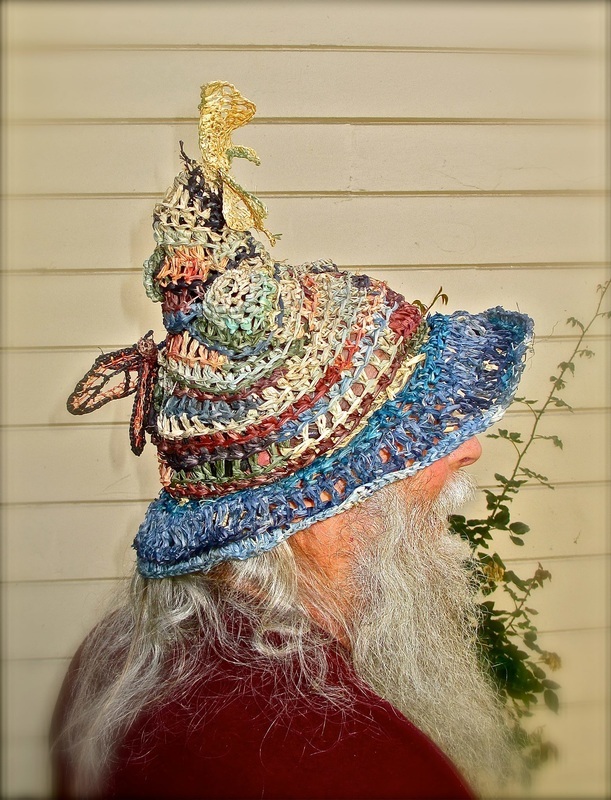 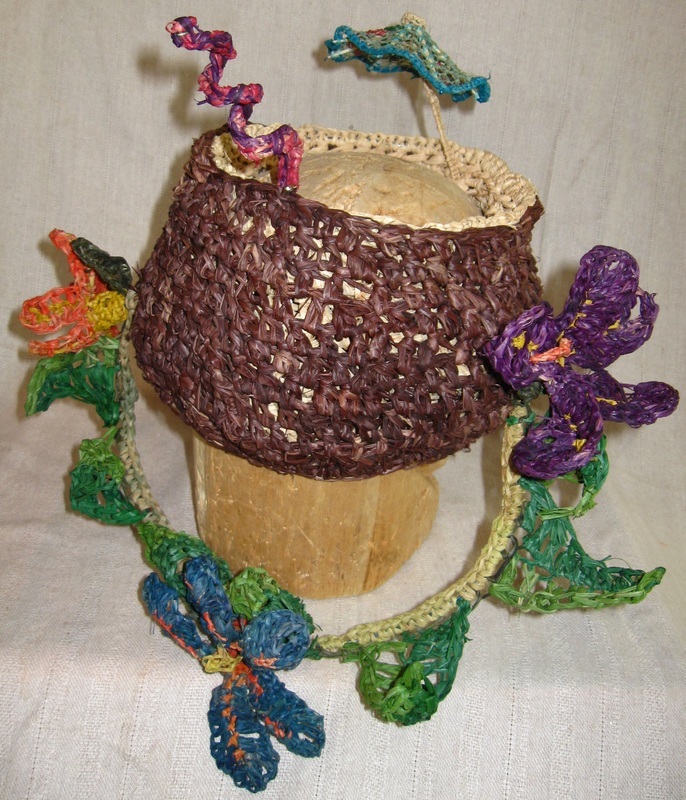 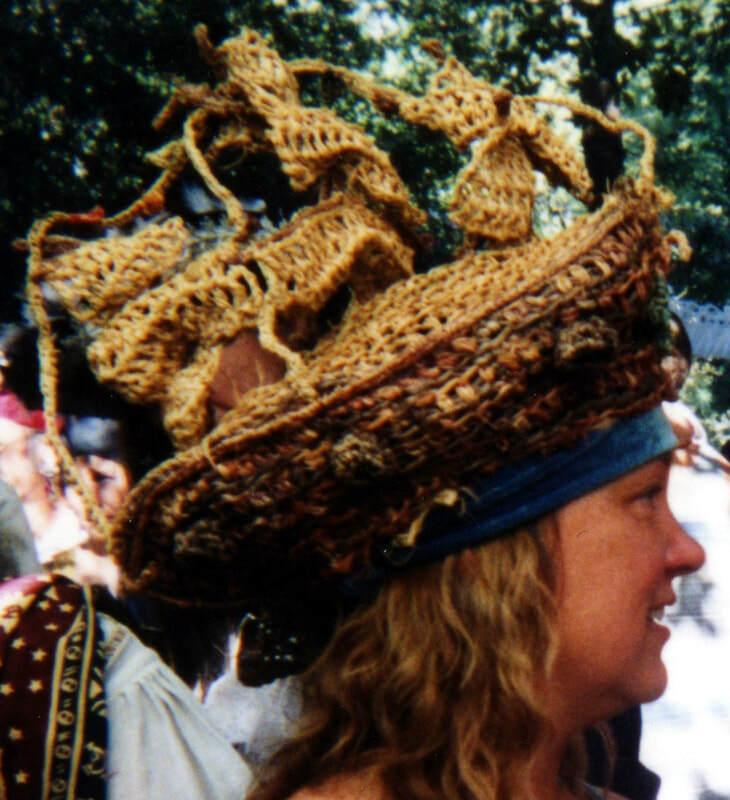 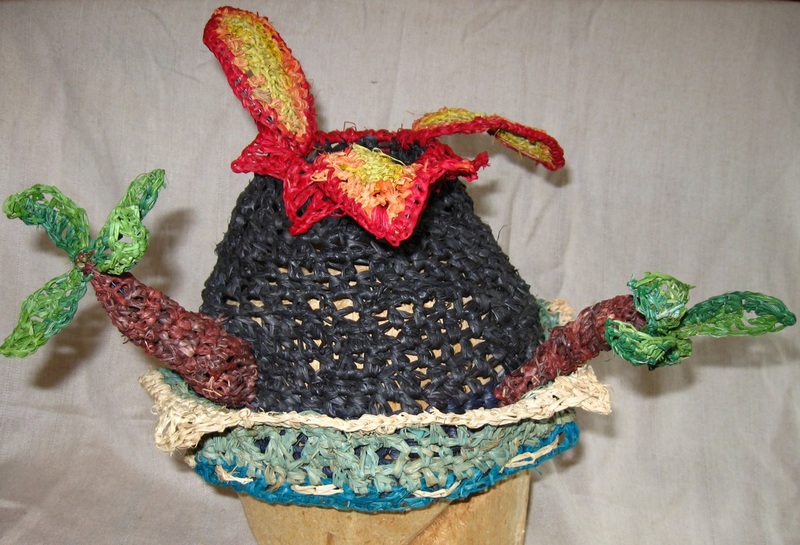 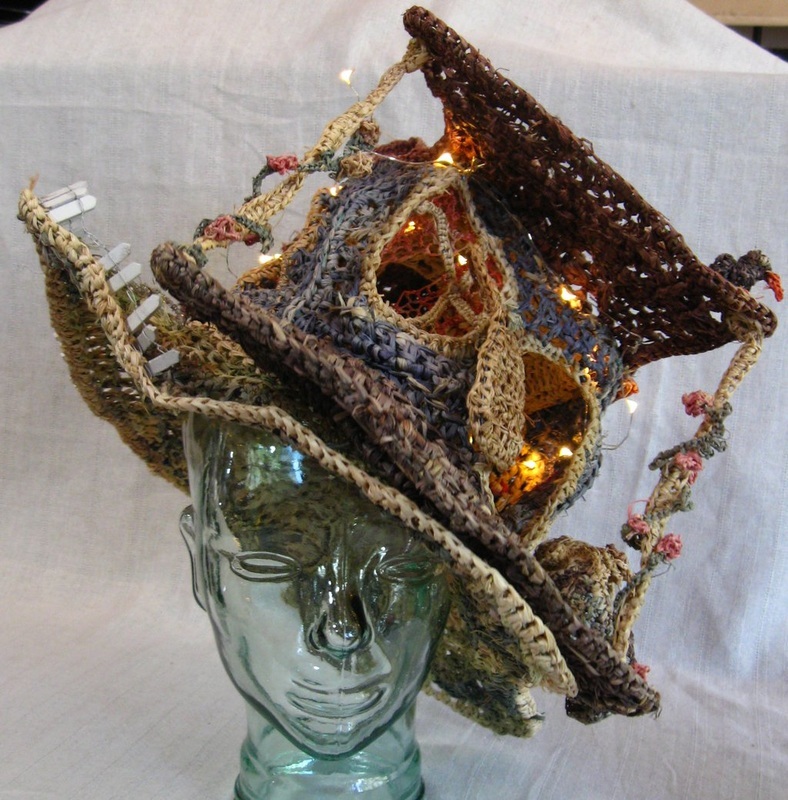 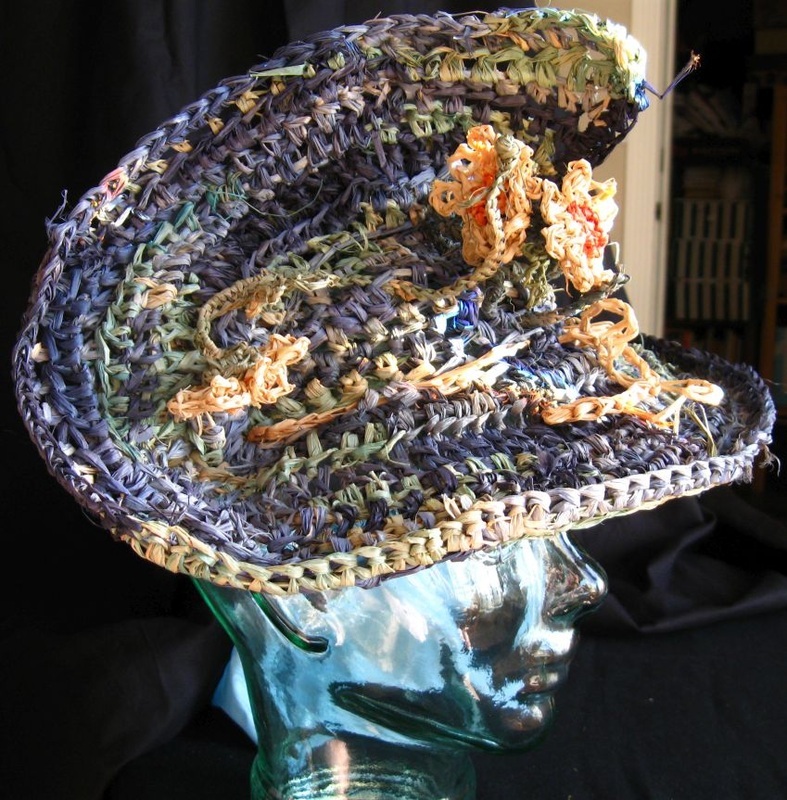 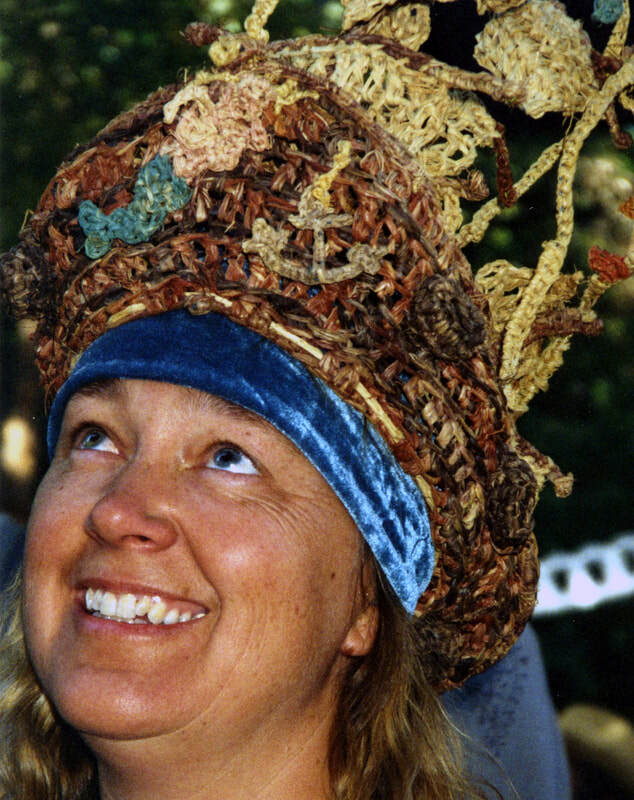 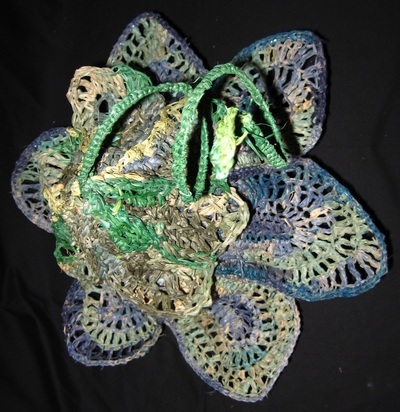 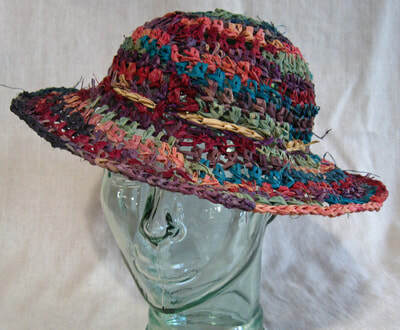 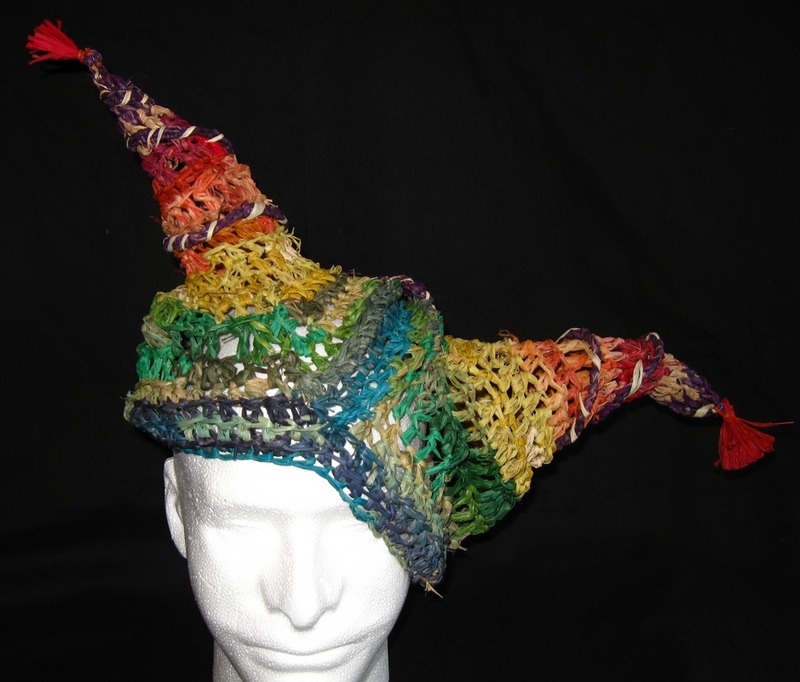 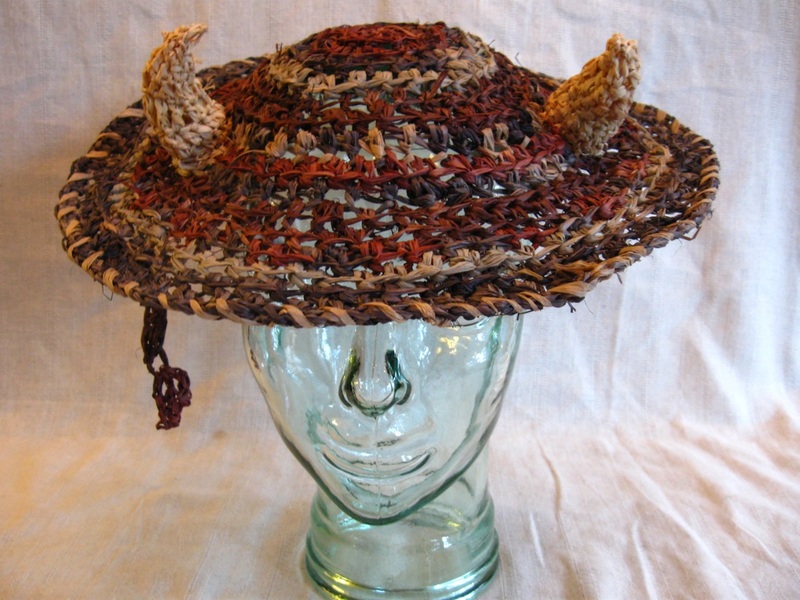 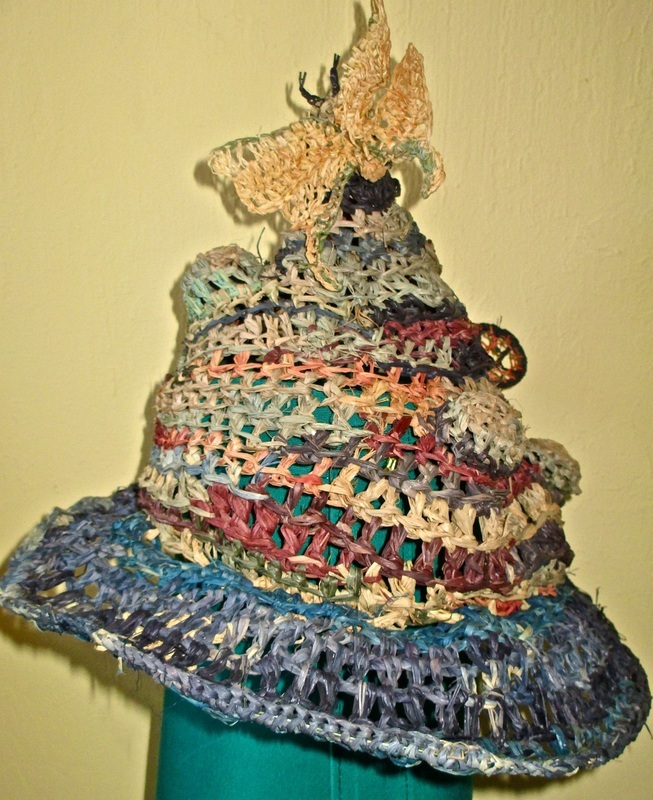 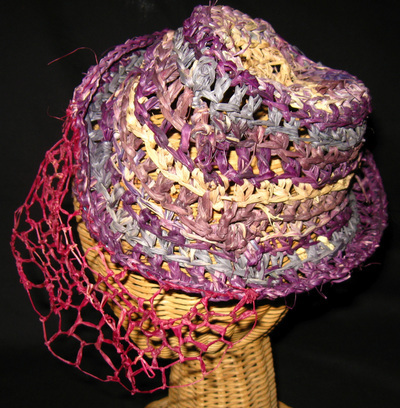 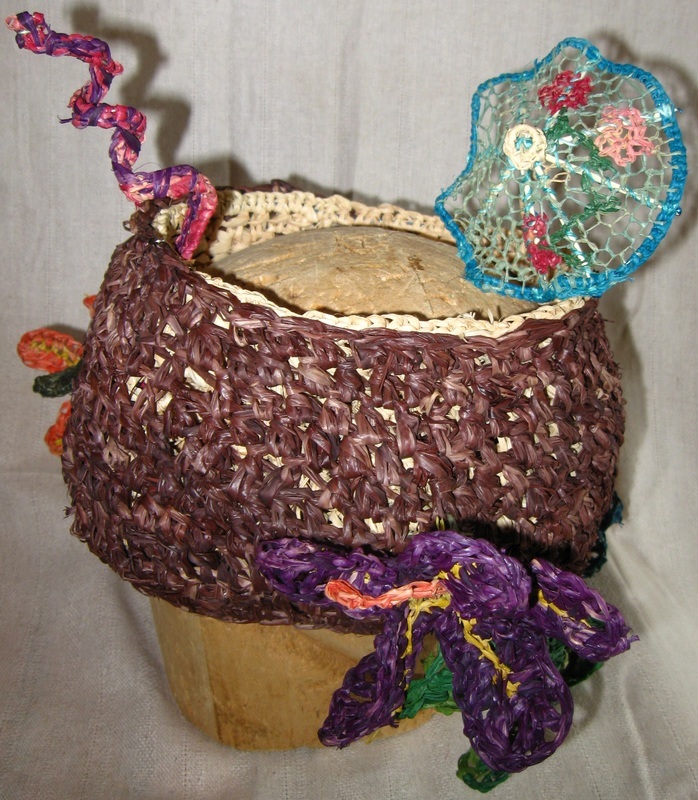 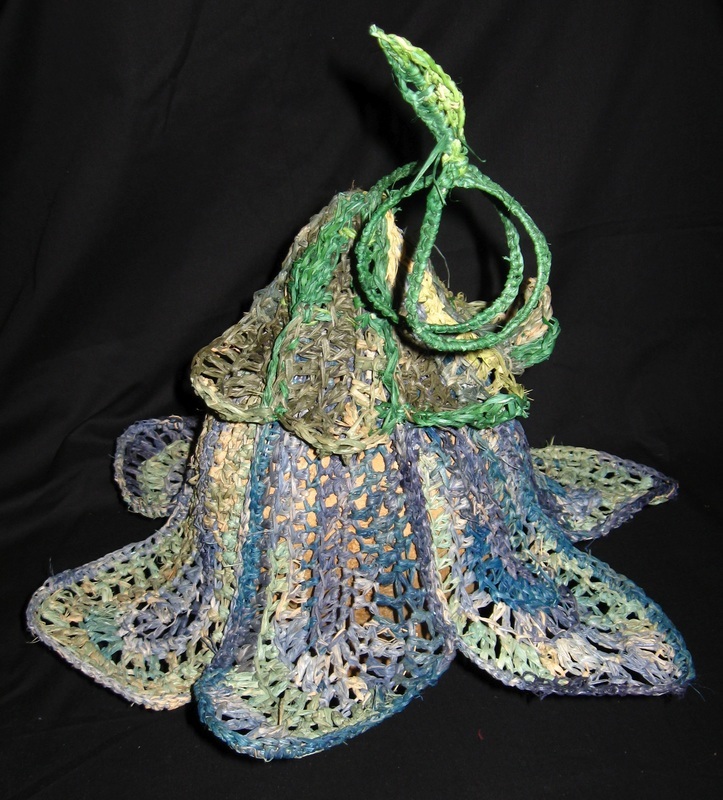 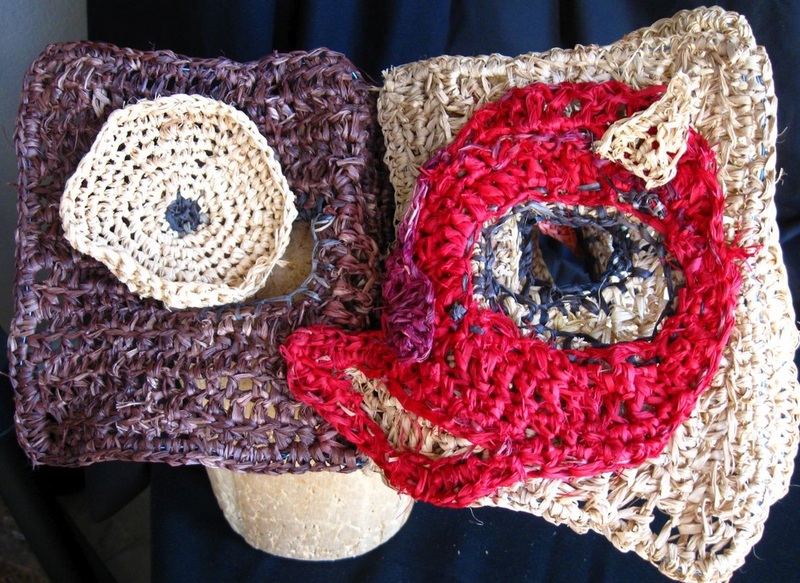 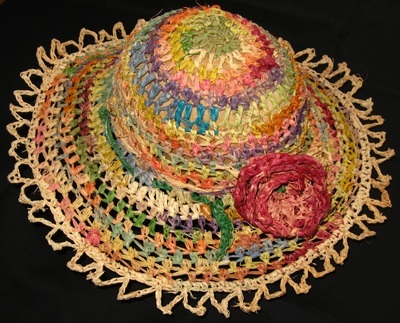 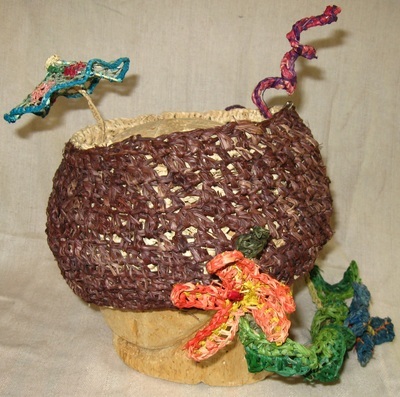 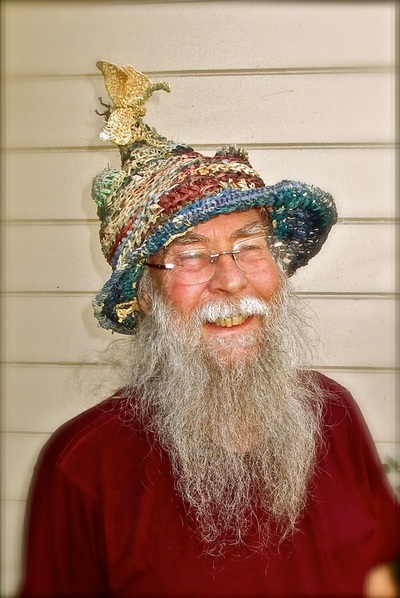 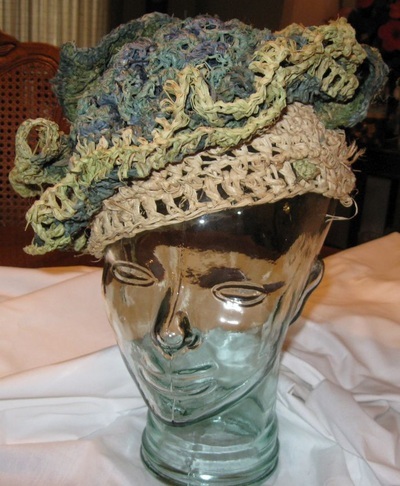 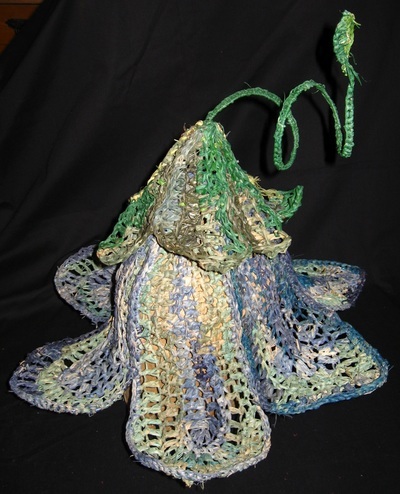 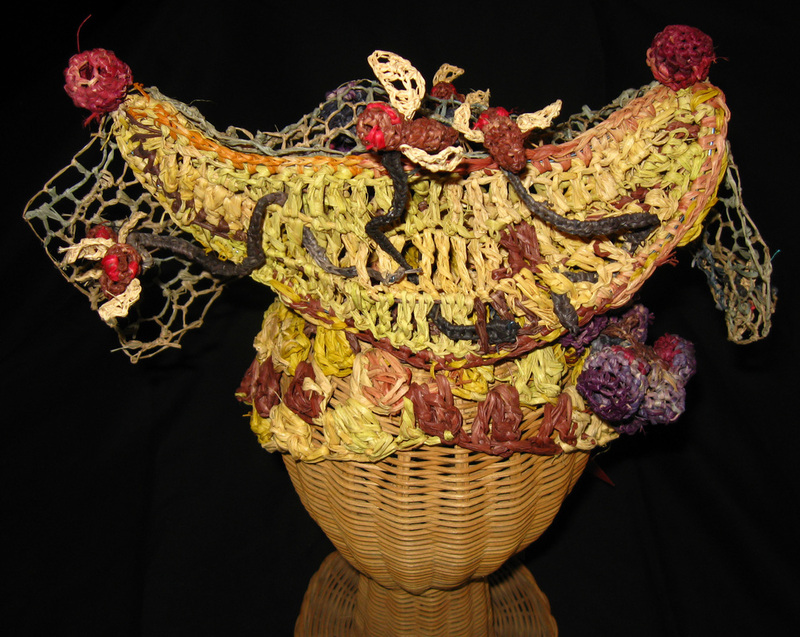 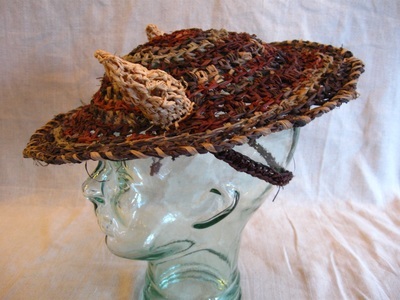 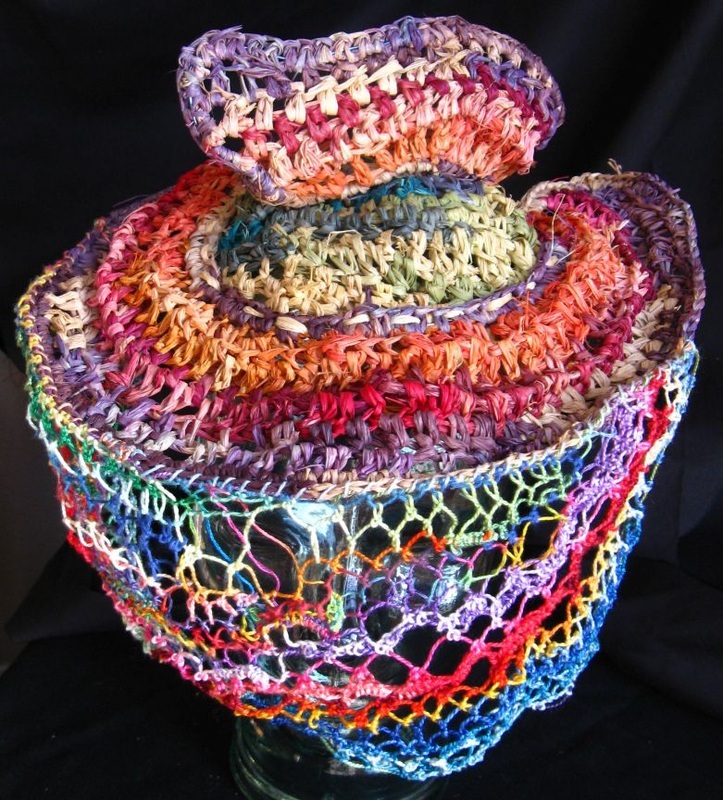 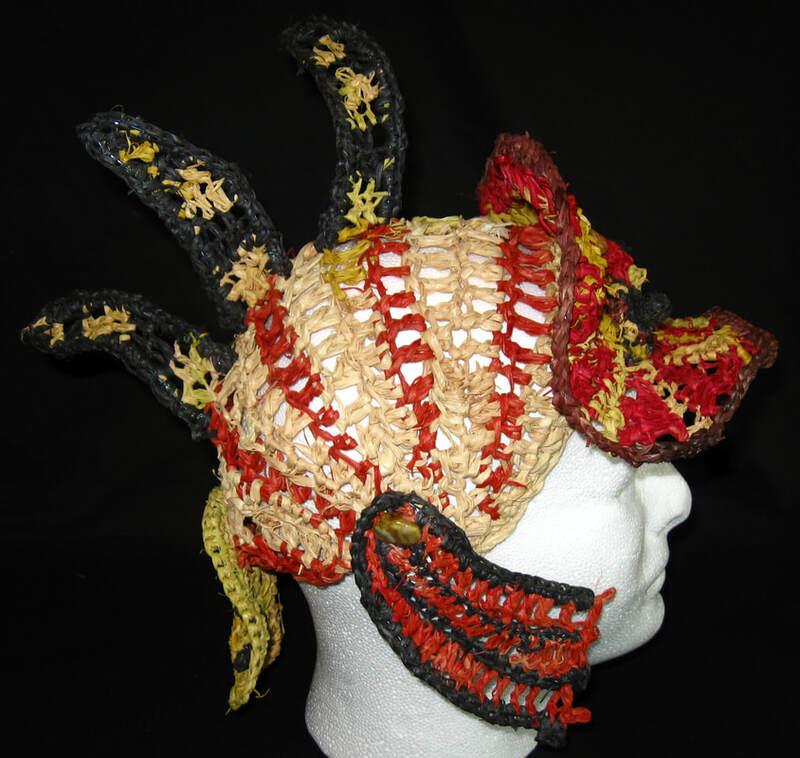 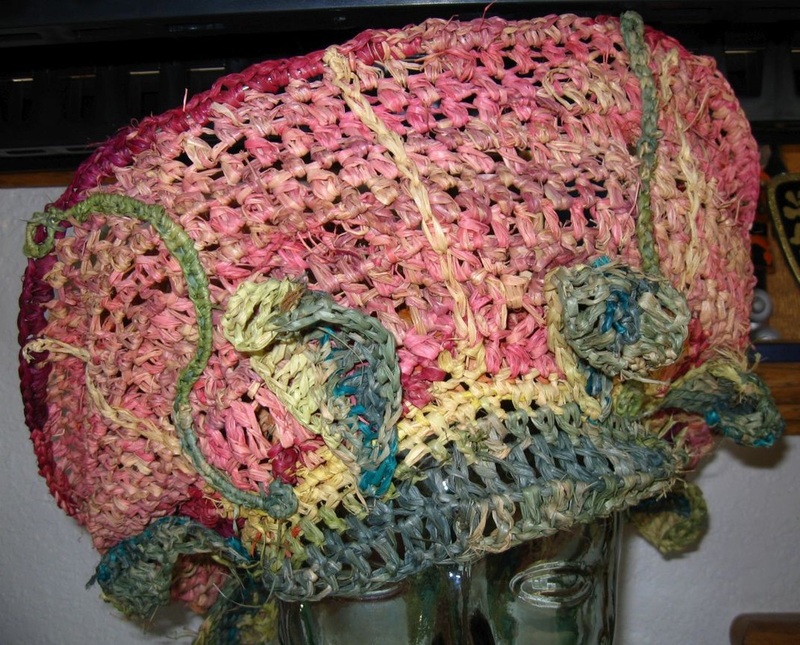 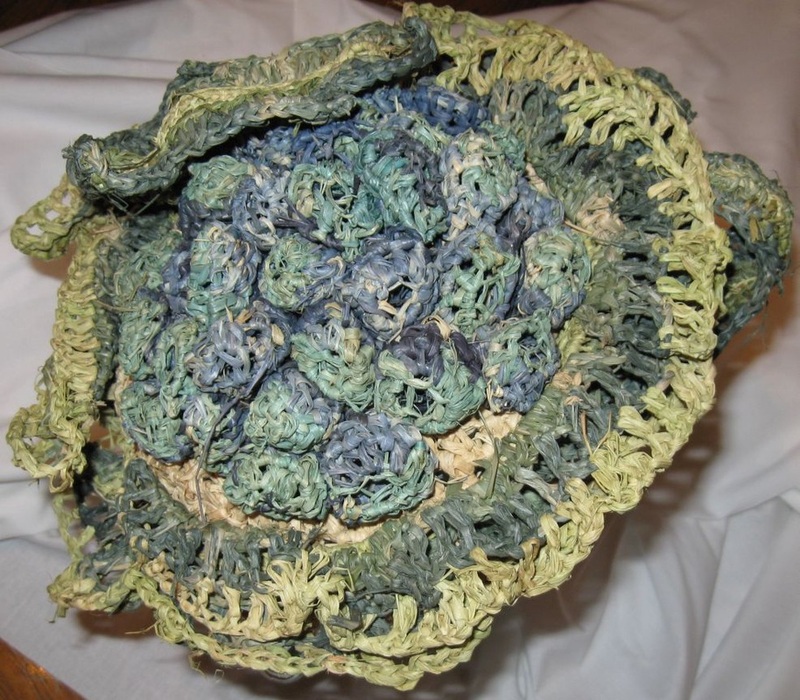 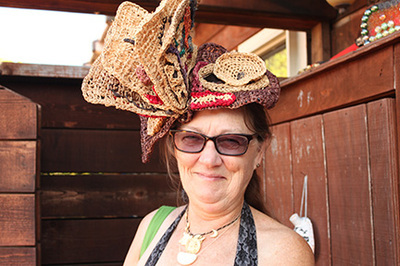 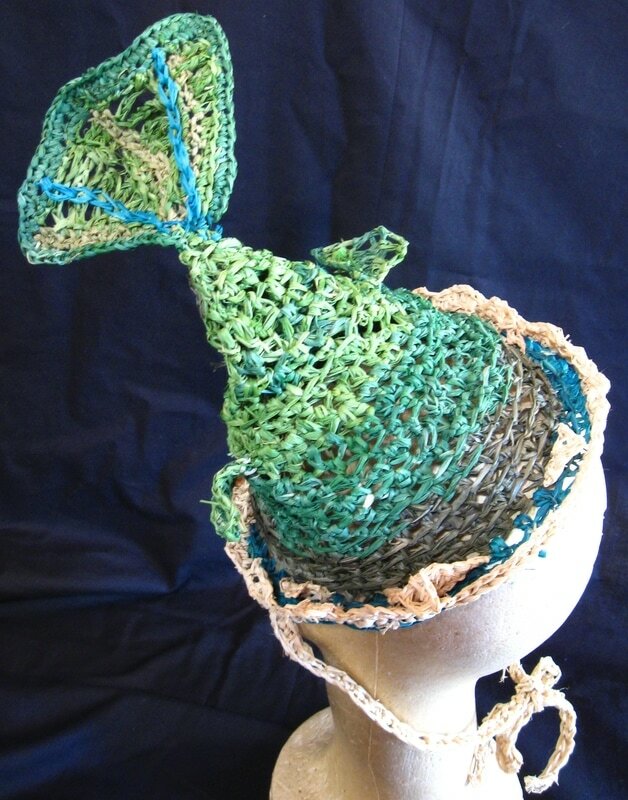 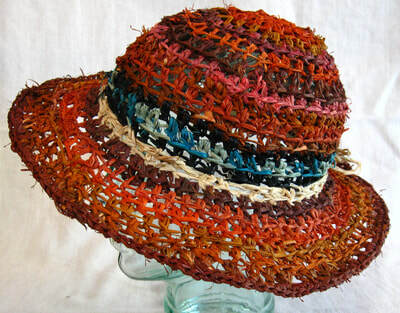 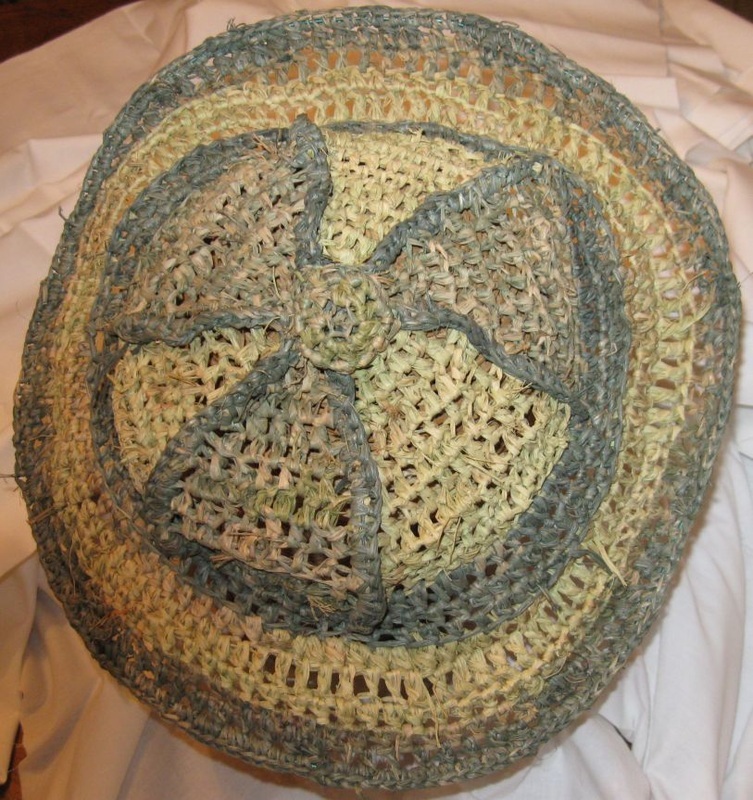 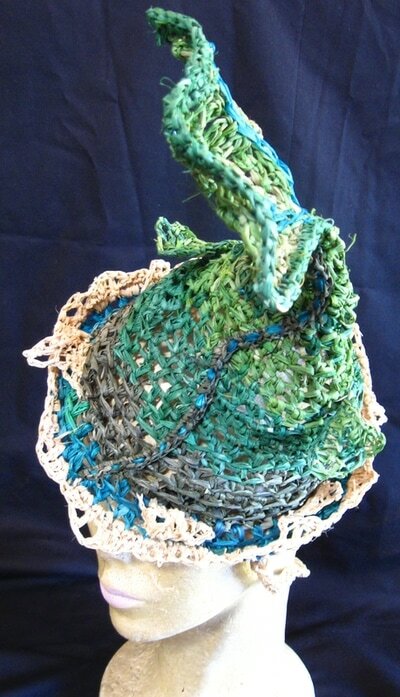 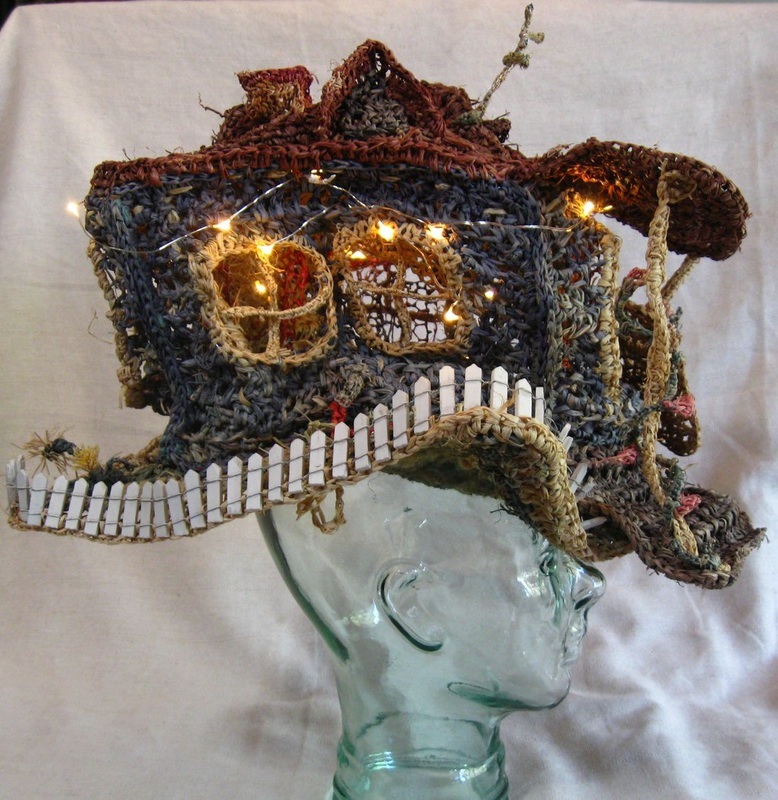 Buffalo's raffia hats are all hand dyed and hand crocheted. They are very durable - you can crush them and reshape them at will. 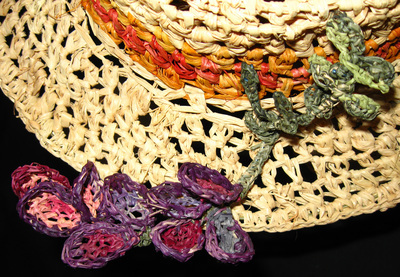 If necessary, you can spray mist them with water to mold them back into shape.